When visiting somewhere for the first time, it is your right to look dazed and confused, we live with that look, don’t worry, you’re not the only one. You have so many questions going on in your head, things like, have I come to the right place? Are they friendly? What is there to do here? Do I look silly in these new shorts I got in the sale in Burtons? What time does the bar open? Do they serve food? Where is the swimming pool? Is my dog allowed on the beach? How far is the beach and how do I get there? Must I keep tripping over this suitcase? So many questions…. 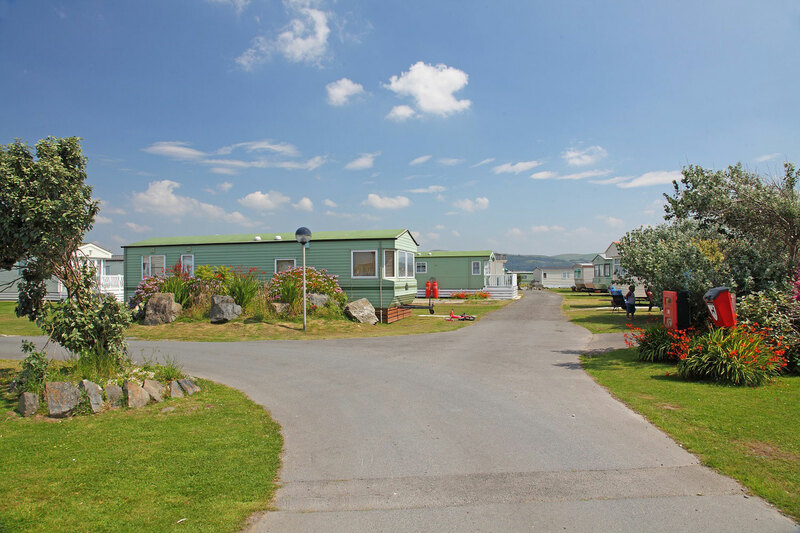 I will make a light-hearted attempt to give you, the holiday maker, our very welcome guest, some of the information you will need to lose that vacant expression and relax and enjoy what Cambrian Coast Caravan Park and the surrounding area has to offer. If you are looking for nightlife, cabaret and never-ending entertainment, this probably won’t be for you. Located in the traditional Welsh village of Borth with its’ Blue Flag beaches, Cambrian Coast has enough going on to keep the kids entertained during the holidays; a game of Bingo or pool but not so much that your ears hurt from listening to never ending disco music or your caravan rocking to the sounds of Macarena at 2am. So, you’ve had a good night’s sleep in one of our lovely caravans, you’ve had your breakfast at the Cambrian Coast Lounge Bar maybe with one of Glenn’s famous coffees, you’ve discovered that the people here are very friendly, you’ve put away that hazard of a suitcase, changed those awful shorts, what to do now? If the weather is fine, then I suggest you chill, after all you’re on holiday. You could simply relax with a glass of wine, or your favourite tipple, and enjoy the sunshine. 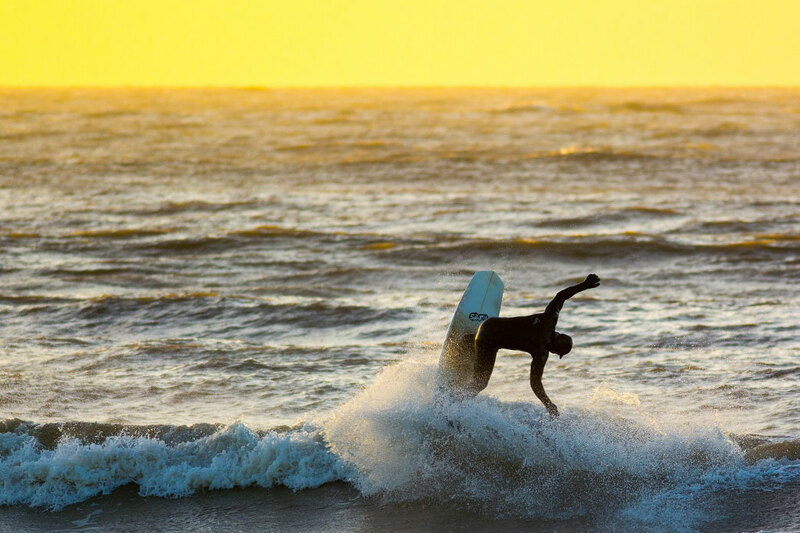 Now that you are feeling a bit more at ease, you could take a stroll to Ynyslas Beach. That’s right, the stunning Ynyslas sands are just a few minutes’ walk away from Cambrian Coast Caravan Park. Your four-legged friend will thank you too as, from this point onwards, towards Ynyslas Nature Reserve the beaches welcome dogs all year round. Location, location, location……when you get to the beach, don’t be surprised to develop another strange look. This time it will be the jaw drop, wide open-mouthed look of wonderment Yes, its stunning isn’t it, the tide is in, the waves lapping gently on the fine golden sand, the sky cobalt blue, the heat of the sun on your shoulders like the caress of an angel. If you look around, you can see Aberdyfi opposite and to the North, in the far distance you will be able to see the Llyn Peninsula and the stunning Snowdonia mountain range. To the near South, you will see the amazing, Jurassic cliffs between Borth and Aberystwyth, and in the far distance the Pembrokeshire coastline. This varied shoreline has a mixture of dunes, cliffs, coves and beaches, it even boasts the infamous submerged forest which, when exposed shows trees that died up to 6000 years ago. Dip your toe in the water, you have just stepped in to Cardigan Bay and the Irish Sea. That was exhausting wasn’t it, there is no real need to do anything other than watch, you can do all the surfing, kayaking, horse riding and kite surfing another time. You can even enjoy a round of golf at Borth & Ynyslas Golf Club, a traditional links golf course purported to be the oldest in Wales. But for now, I suggest you roll out your beach towel and absorb your surroundings, you are in one of the most beautiful places on Earth.